Exciting happenings in fifth grade science!!!! Students in Mrs. Hume’s fifth grade science class have been observing some exciting things! 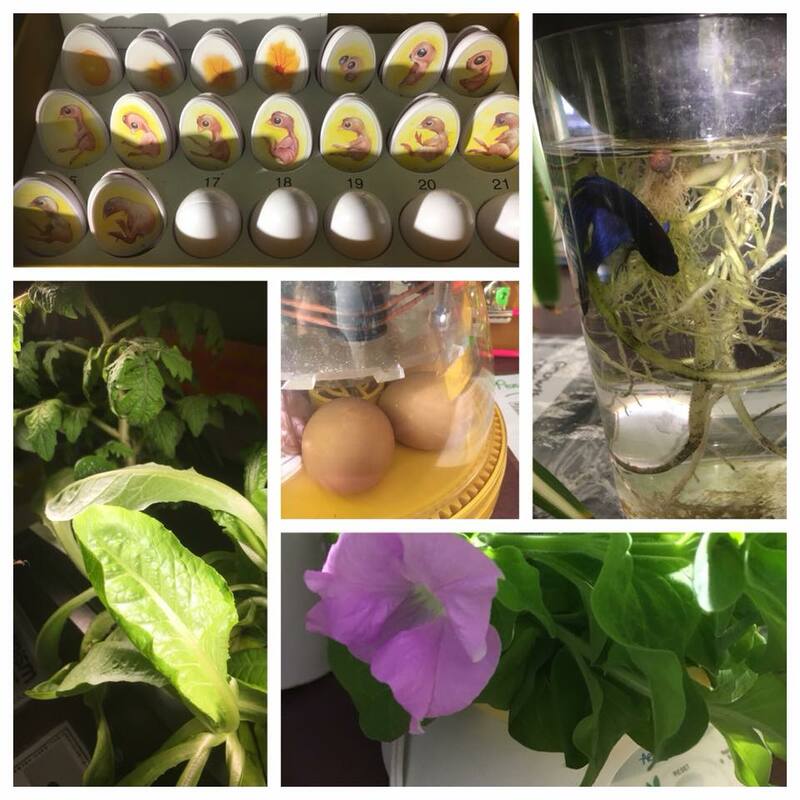 Chicken eggs are incubating and are expected to hatch in the few days! Students are also working to figure out what plants chiefly need to grow by observing our hydroponics station.